Paradise Park Children’s Centre is childcare with a difference! Every day is an adventure! 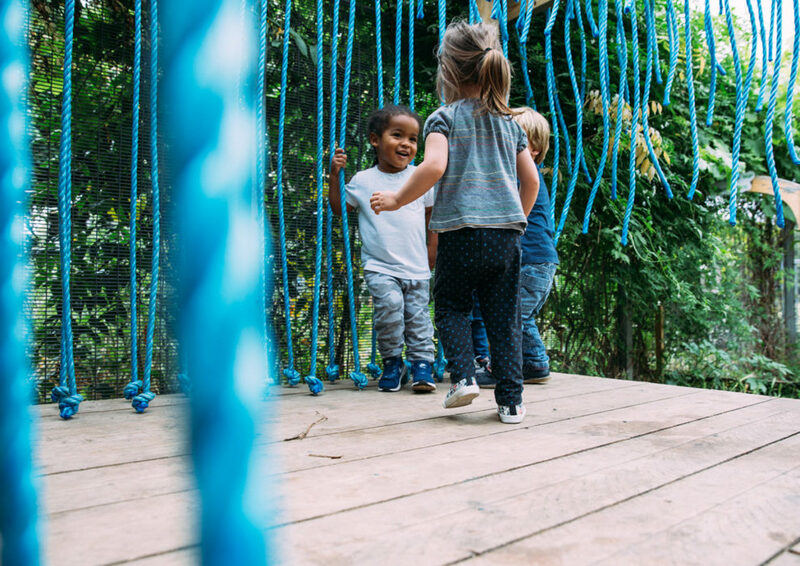 Our mini Adventure Playground for the under 5s is having a refresh this summer and children will be able to play in our nature areas, in the sand pit and treehouse, and perform on the stage. Qualified staff provide a variety of exciting activities every day. We nurture children’s ideas, curiosity and creativity through play. Do you want your child to have an adventure every day of the holidays? Then our holiday playscheme at Paradise Park is for you!